At Gelberg Signs, we understand that there is always more than one solution to the problem. 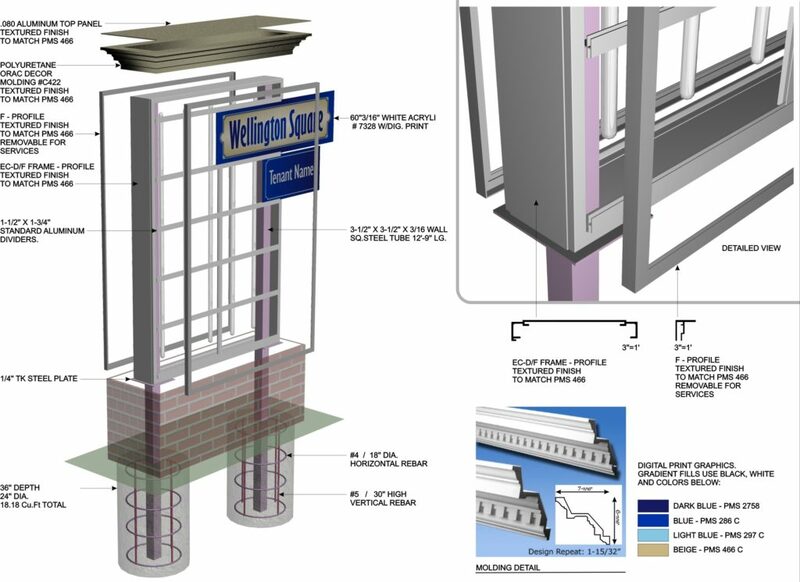 If you have a specific budget for an aluminum sign, for example, but can’t get the numbers to work, our value engineering department will show you how to achieve the same results using alternative materials. The expert engineers at Gelberg Signs identify the best way to make a sound structure while fulfilling the design dreams and budget of both designer and customer.